Members got to enjoy the beautiful scenery of Udo without any mission nor bokbulbok due to the bad weather. They got to experience the utmost attraction of Udo by fooling around with freezing sea water that caused 'underwear incident' LOL. 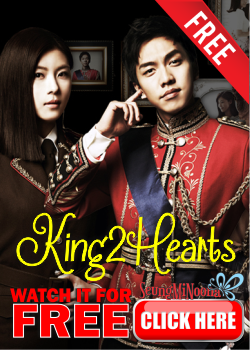 In this episode, Lee Seunggi earned another nickname of "The Ruler/Emperor" that had influence over the tv network.